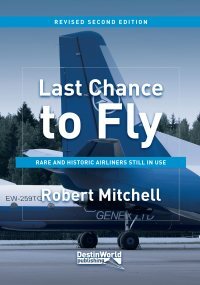 Check out these new airliners in our skies this month – February 2019. 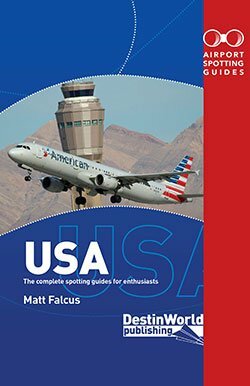 If you spot anything new this month, please send in a picture! 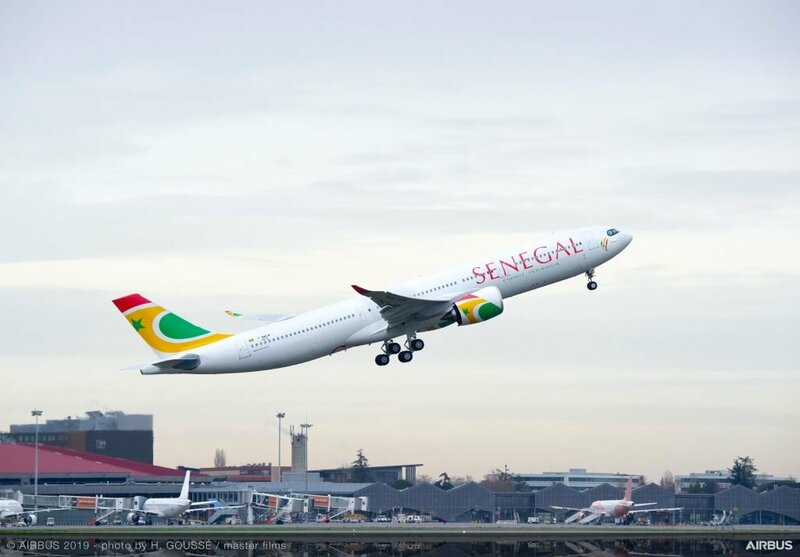 Air Senegal has become the latest carrier to receive the Airbus A330-900neo, with 9H-SZN handed over on 31 January. Boeing 737-800 N531AS is wearing this special scheme to mark the new Captain Marvel movie. 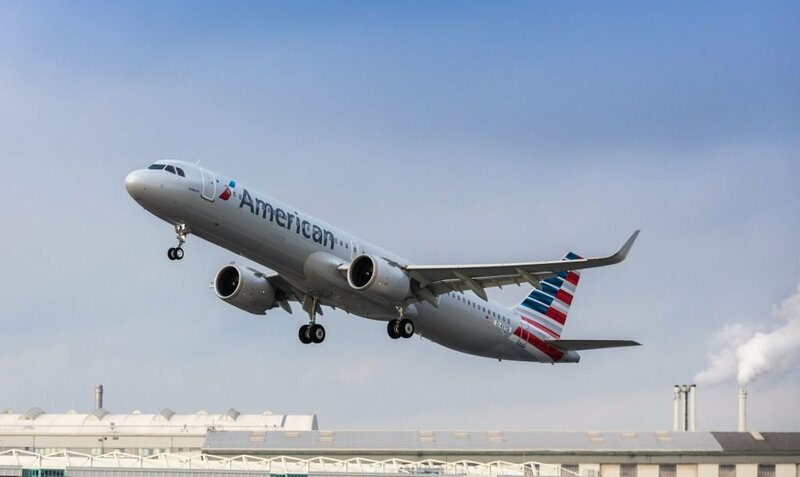 American Airlines has received its first Airbus A321neo aircraft, N400AN. 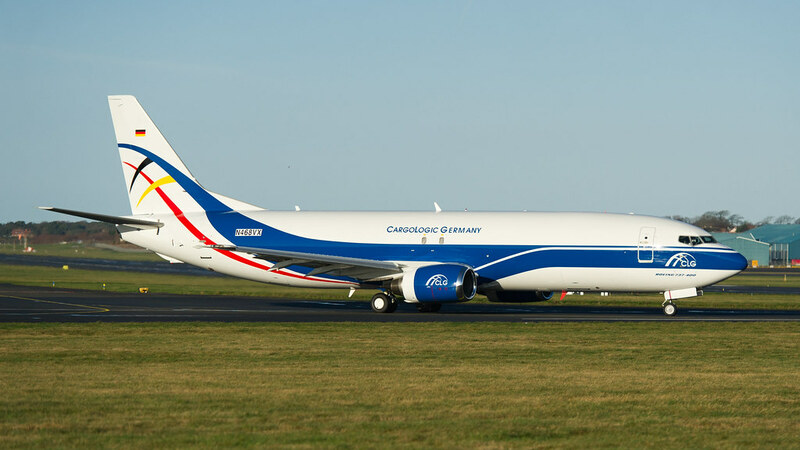 The German offshoot of this European cargo carrier has received its first Boeing 737-400, D-ACLG (ex N468VX), to complement the 747s of its parent companies. 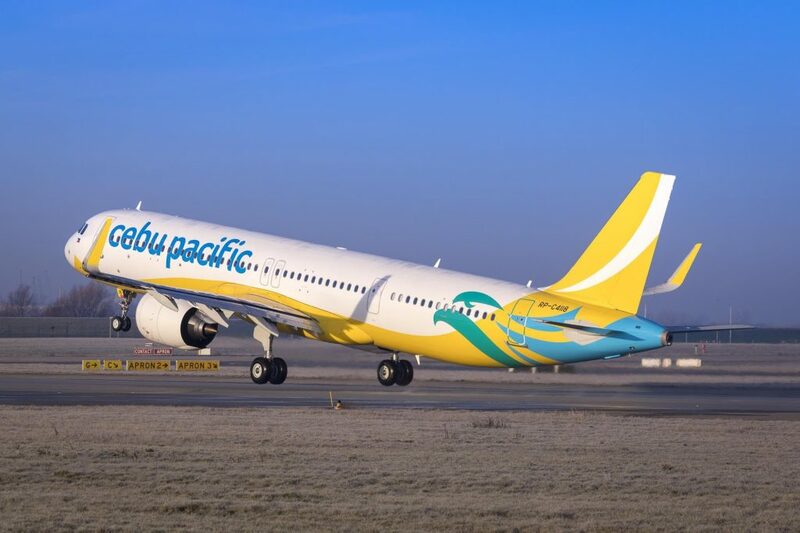 The first Airbus A321neo delivered to Cebu Pacific is RP-C4118. 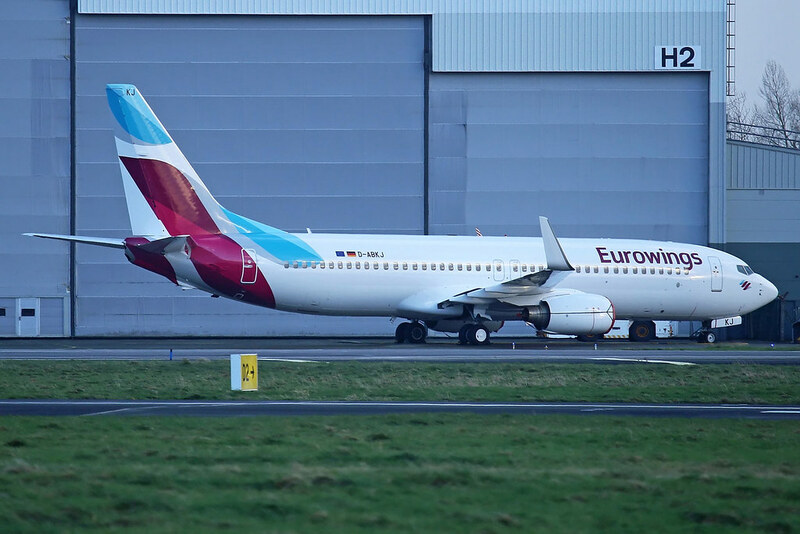 Eurowings has a Boeing 737-800 painted in its full colours, operating on lease from TUI fly Deutschland. 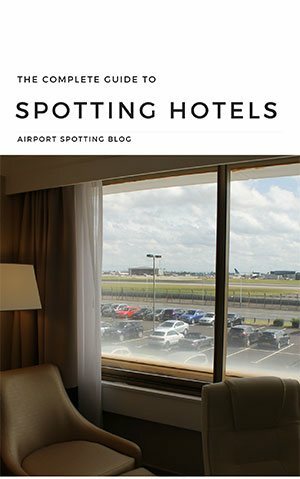 It is D-ABKJ. 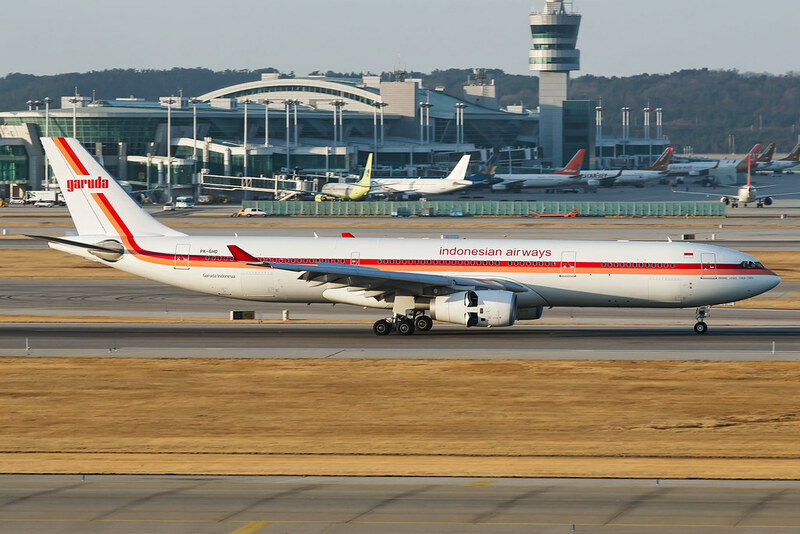 To mark its 70th anniversary, Garuda Indonesia has painted A330-300 PK-GHD in this retro livery. 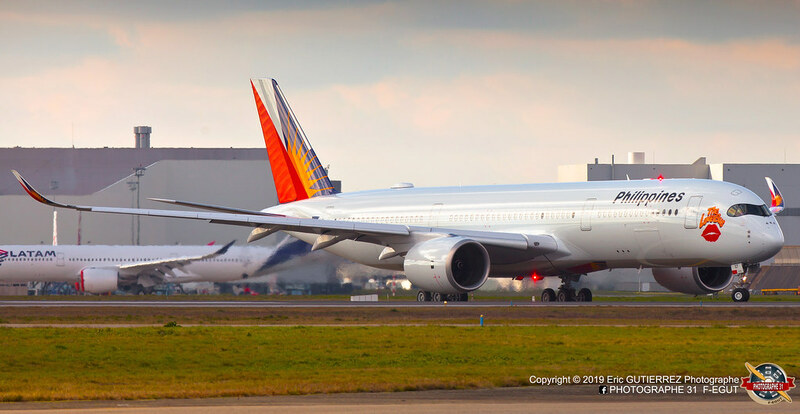 The latest Airbus A350 for Philippine Airlines, RP-C3507, wears a special Love Bus decal near the cockpit. 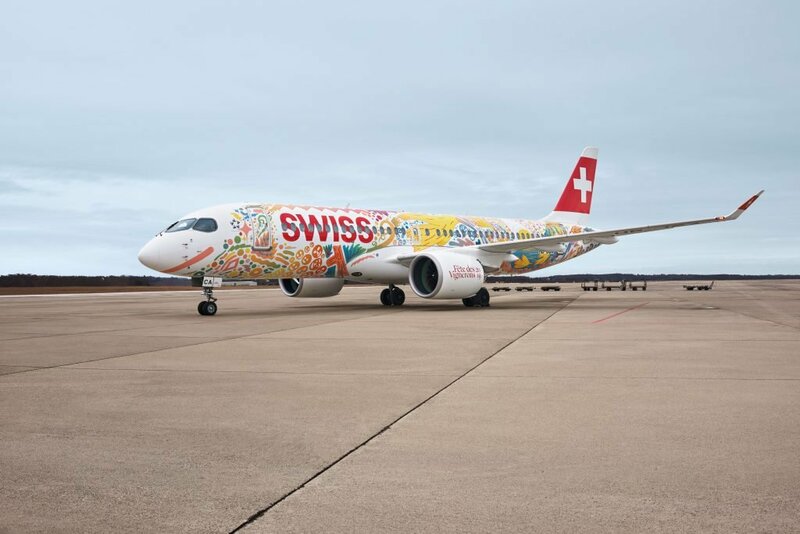 Swiss Global’s Airbus A220 HB-JCA has been painted in this special Fete des Vignerons scheme. 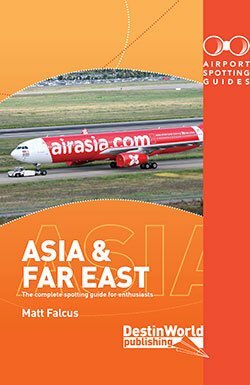 Turkish revolution – time to head to Istanbul! 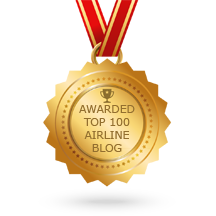 The SWISSAIR CS/E 220 looks like someone has had air sickness all over it…just horrible!